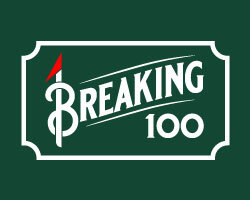 A ninety one year old often has a lot of stories to tell, and the most recent story tells of a name change. 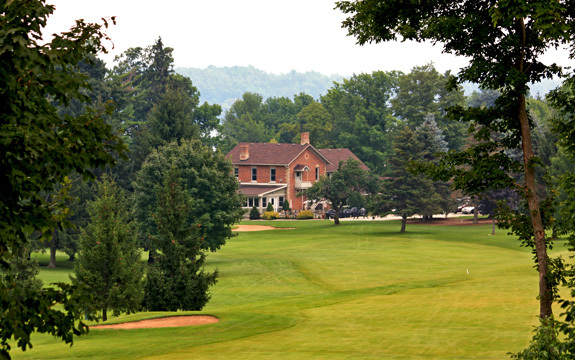 The Owen Sound G&CC was surely a storied old course but from this day forward the old girl will be known as Legacy Ridge Golf Club. 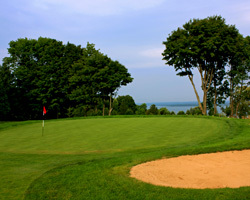 Its original nine holes, designed by Stanley Thompson, opened in 1921. The semi-private club has evolved throughout the years, with Robert Moote adding a second nine holes that opened for play in 1975. Tennis courts, a 17 acre practice facility and new golf shop rounded out the developments. 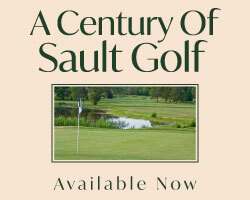 As you take the short drive north of downtown Owen Sound to the course, you’ll find County Road 1 a meandering path along the pitched slopes of Georgian Bay’s western shoreline. Pull into the driveway and once you meet the tee you’ll find yourself graced with a charming, traditional first hole to set the mood. Every golf course with roots in Thompson’s portfolio holds true to a natural feel. The smaller sized greens have tricky slopes to test your skill with the flat stick; with strategic bunkering to swallow any approaches played off-target. The greens are firm and require a combination of skill when chipping out of the rough and luck to land in the right spot. The first hole is a great example of the traditional design. This mid-length par 5 presents a series of bumps, humps and ridges in the landing area. Unlikely to find a flat lie, you are forced to make a decision on how to finish the hole. This is a theme through most of the layout. You have to do as much thinking and planning on each hole as you do execution. It’s a real shot-makers course. Holes 3 to 5 are a dynamic trio. Number 3 plays to an uphill landing area pinched by massive trees at the 150 yard marker. You’ll find a risky drive that if played too short makes you clear a couple of ridges on your second. The 4th, a par 4, is a classic risk-reward hole. Hammer a drive to the throat and you might roll on for an eagle chance. Be the least bit loose and you’ll be faced with a tough approach to a severely sloped green. Running along the edge of the bluff, number 5 is a mid-length par 5 best played to the top of the first plateau. This then allows you to choose the lay-up short of the hazard, or a rip to get there in two. The back nine has a different feel to it. Larger, flatter greens are the end points to wider and more spacious fairways. This “park-like” stroll requires some additional length to your game. The 15th, a 560 yard par 5, is a beast. The lay-up area will make your third shot play uphill, making it even tougher. The downhill 17th is a finesse par 3 framed by a gorgeous view of the water and sailboats in the distance. The finish is a great risk-reward par 5. The green site sits next to the charming glassed in farmhouse used as the clubhouse. Those going for it in two will need to hit a big right to left to have a chance to end with a circle or two on the card. With the beauty of the bay across the street, this course of character maximizes the spectacular cliff side vistas to give you a seaside feel. 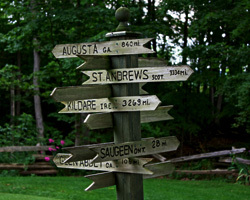 You’ll find the club’s attention to detail in the beautiful gardens, fences, and decorative signage. Legacy is a terrific walker’s course, enjoyable, challenging and a great value for those looking to play a little piece of history.